FYI Network has promoted Toby Faulkner to vice president of programming and development, up from senior executive producer. FYI officially launched last summer as a lifestyle re-brand of the Bio network, and offers a range of stories centered around imagination, innovation and inspiration. 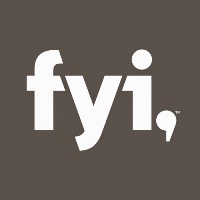 Circle up with FYI on Google+ for the clips and programming news from the fledgling network.